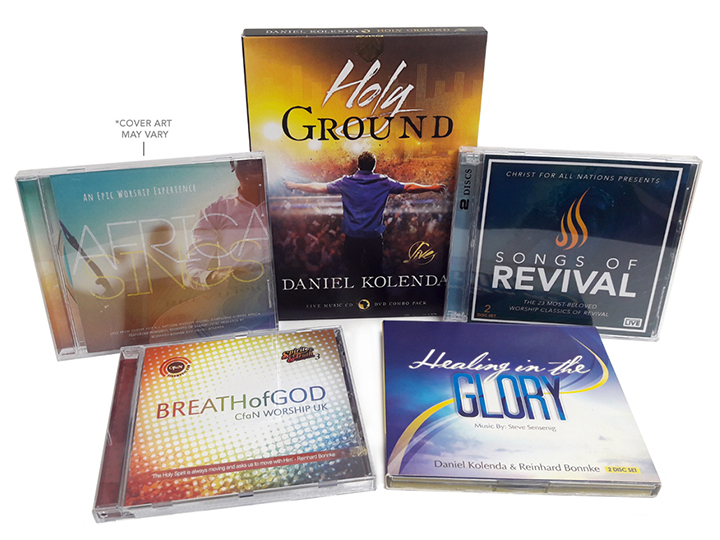 Whether you enjoy contemporary worship songs, music with an African vibe, or a CD to soak in God’s presence through music and scripture, this Newly Updated bundle is for you! 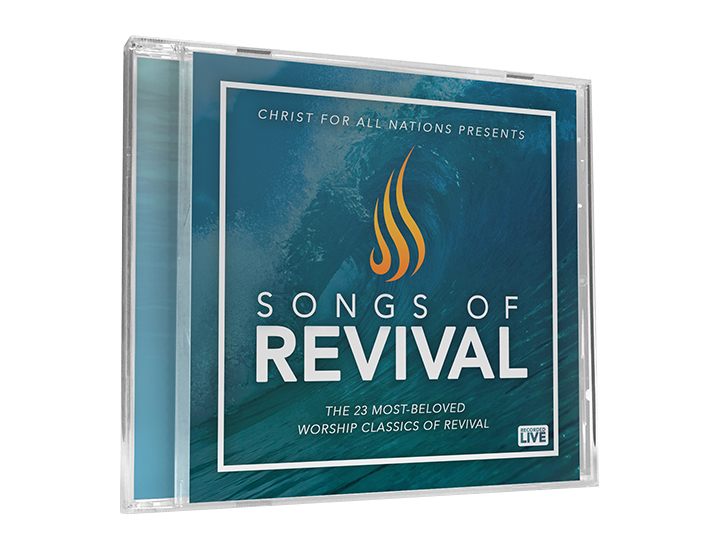 Enjoy powerful praise and worship music from 5 powerful CDs, including the latest release, “Songs of Revival” all for $77, a savings of $53! 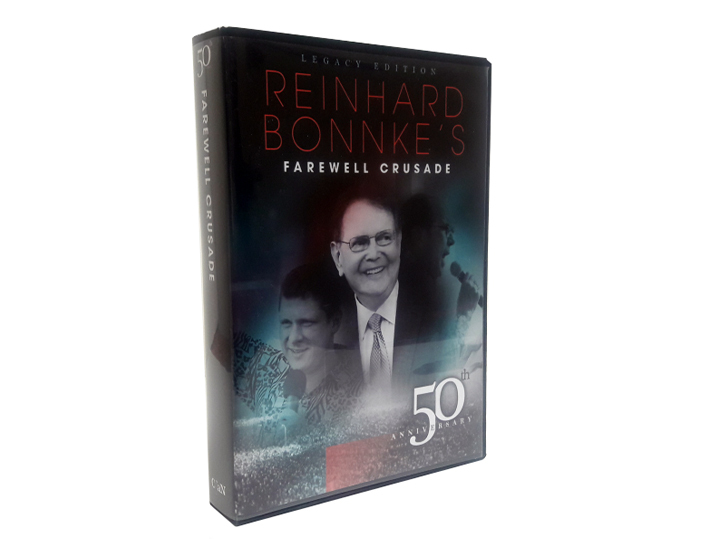 This 2-CD keepsake release contains 23 of the most beloved worship classics which grew out of the revival outbreaks in Toronto, Pensacola, Argentina and around the world during the 1990’s. 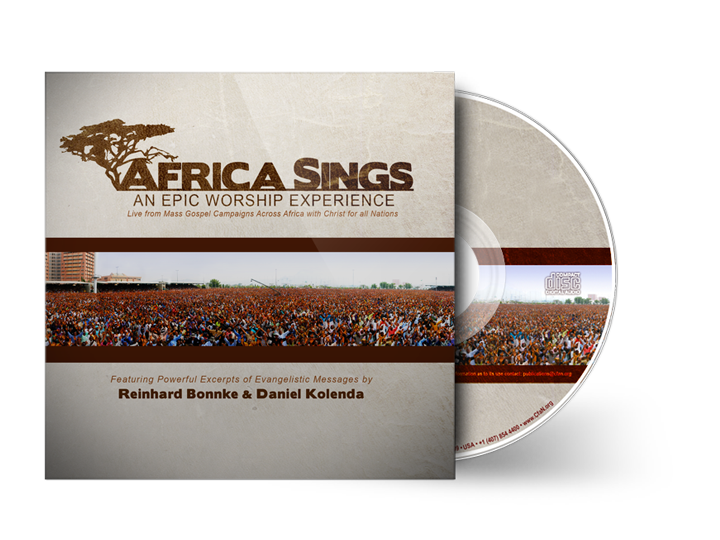 Recorded live at Christ for all Nations’ Gospel Campaigns in Africa, let the African rhythms and melodies on this CD stir you to praise and worship in a whole new way as you listen to hundreds of thousands lifting their voices like a heavenly choir. 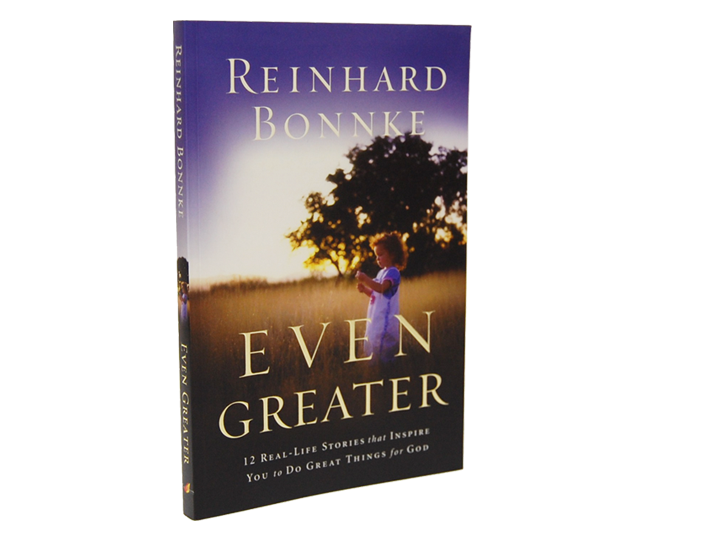 Join your voice with the heavenly choir as Africa Sings. 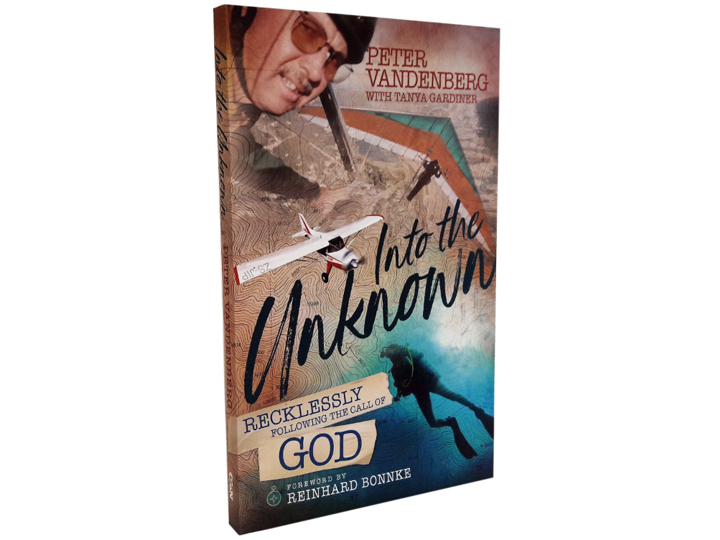 Now available for the first time! 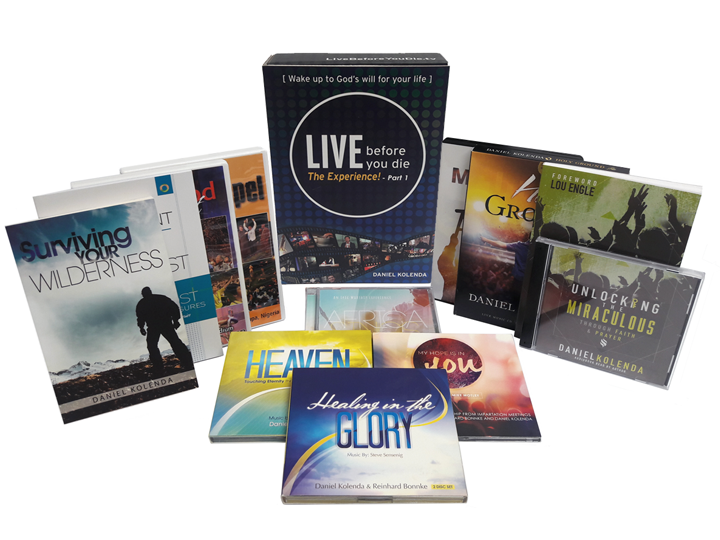 You can get THIRTEEN (13) of Evangelist Daniel Kolenda’s most popular and impacting resources available in one, massive, but convenient bundle! 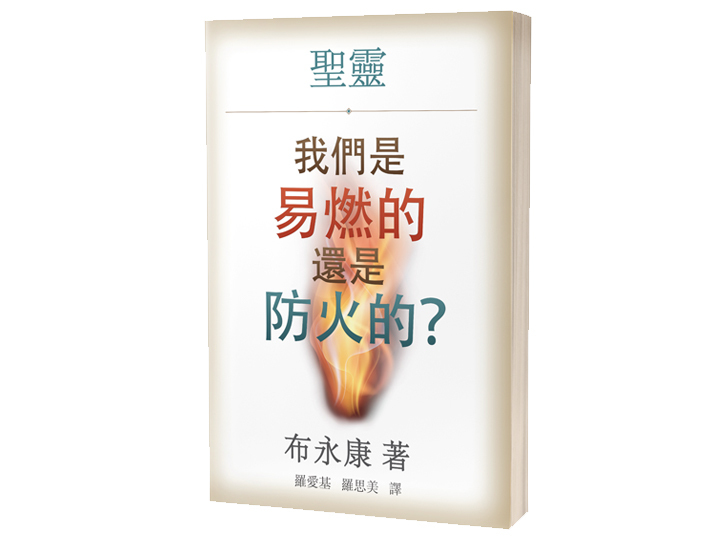 THE KOLENDA MASTER COLLECTION includes his most powerful books, sermons, teachings, and videos to date!